It is a Luxury modern concept 3 bedrooms Villa with 3 king-size bedrooms with their amazing en-suite, A/C, Flat TV, Wi-Fi, private pool and hot tub, a spacious living room, an amazing outdoor area where guests can enjoy relaxing in the open-concept living and dining room while overlooking the garden and pool. 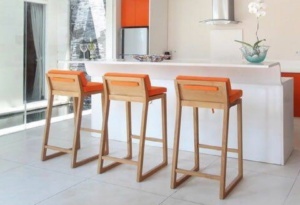 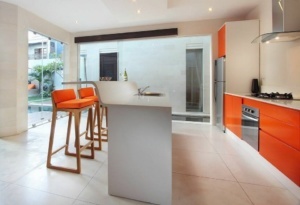 The kitchen is equipped with a stove, fridge and oven. 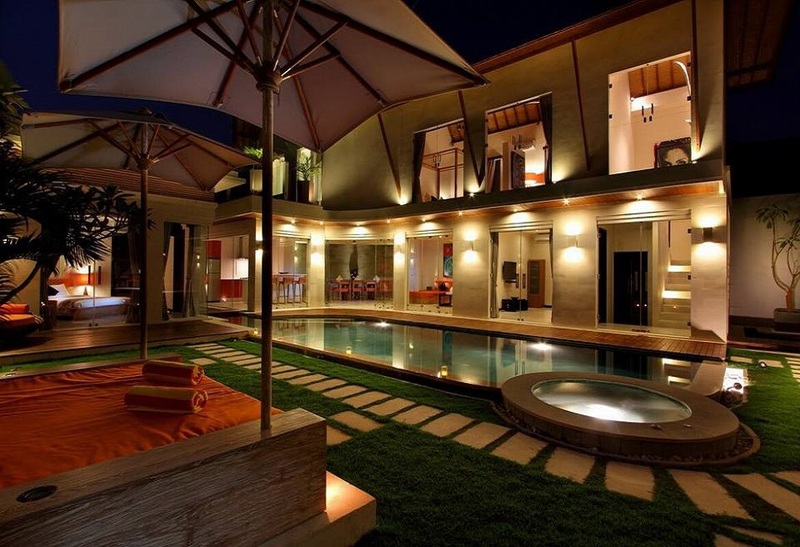 This Villa is perfect for your inspired holiday. 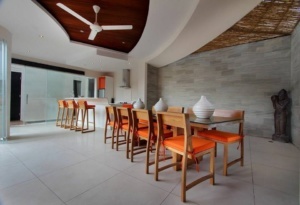 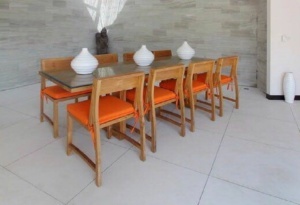 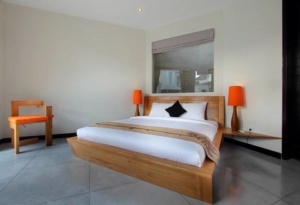 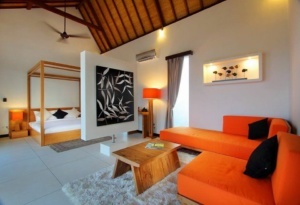 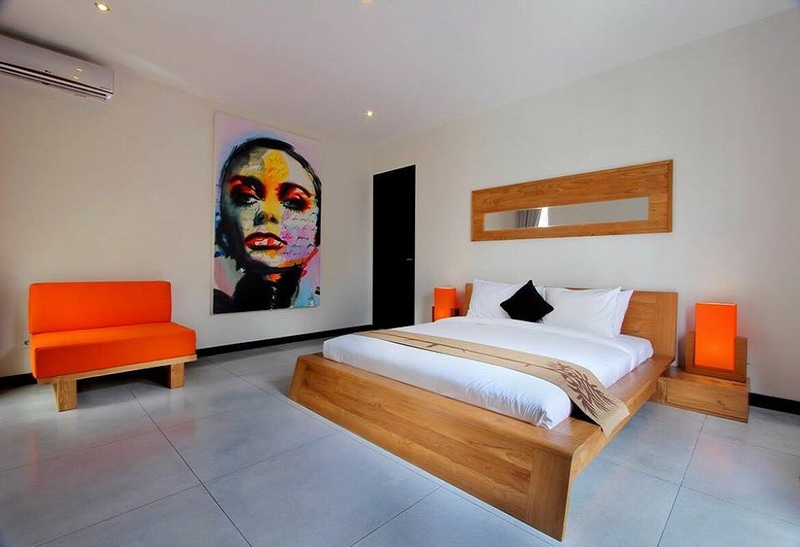 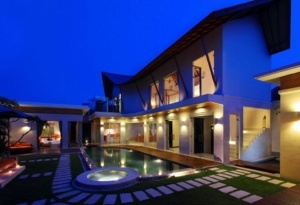 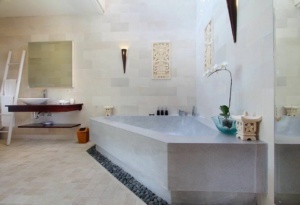 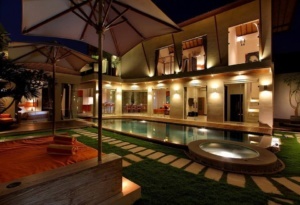 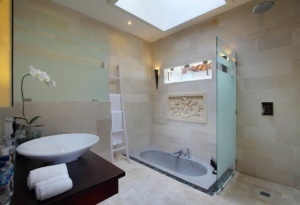 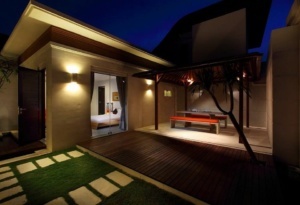 This Villa situated in Seminyak’s Oberoi District, 500mt from Seminyak Beach. 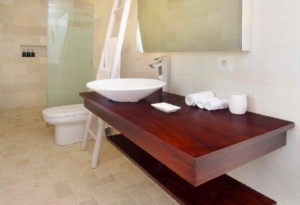 Price: From 228 Aud/Night booked as 1 Bedroom stay.